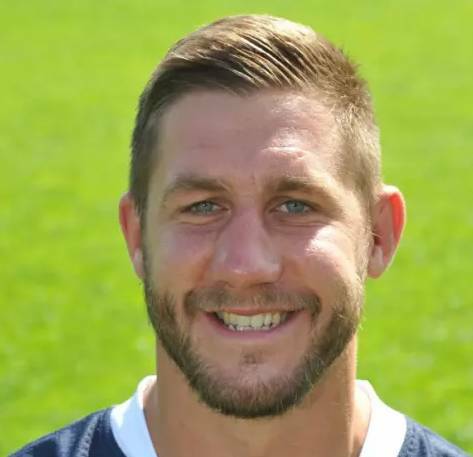 ​Rugby player ADOPTED’ Yorkshireman is relishing the chance to reacquaint himself with Cornish Pirates. team at Headingley in the Championship tomorrow. Myerscough, who hails from Bude in Cornwall, spent his formative years with tomorrow’s visitors before moving north to Leeds. “I’m almost an adopted Yorkshireman now after six seasons here but I did have some good times down at the Pirates and it’s always good to then face your old team,” he said.